Summer 2018: The Cocoa Diaries Guide to The Best UK Summer Festivals! We can hardly believe it’s the festival planning time of year already, but here we are, and we can’t say we’re mad about it. After a long, bitter winter, we’re certainly gearing up to immerse ourselves once again in all that the country has to offer in terms of summer festivals for 2018. If classic soul, R&B, reggae, House, garage and 80s pop are right up your musical street, then read on. 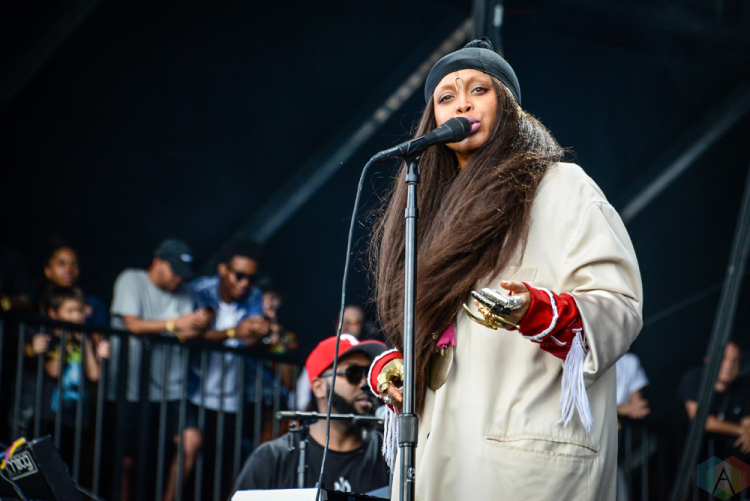 Details: The Field Day Festival is creating quite the buzz at the moment due to an impending headlining appearance from the High Priestess of Neo Soul Ms Erykah Badu. Field Day is also making headlines due to its migration from its former location of East London to South East London, Brockwell park specifically. Revellers can also expect appearances from Beauty & The Beat, Children of Zeus and Loyle Carner, this is definitely a festival for lovers of eclectic, non-conformist, left-of centre music. Details: After 30 years of hosting weekender events replete with camping facilities, in 2017 Southport Weekender reinvented itself and is now a London festival that holds a one-day event in Finsbury Park, London. Fans of old school soul, reggae, house and garage – this one’s for you. Southport has stayed loyal to its core supporters and now offer a delicious petri dish of DJs playing club bangers from yesteryear right up to present day. This year the addition of performers is definitely welcomed, confirmed artists/DJs include Sister Sledge, Soul II Soul, DJ Jazzy Jeff and Leroy Burgess. Details: Chilled vibes and a quality and eclectic musical palette – that’s the Lovebox mantra, and it shows no signs of changing up anytime soon. This year the action takes place at a new location, Gunnersbury Park, London. Confirmed heavy-hitting headliners include Childish Gambino, Skepta, N.E.R.D featuring SZA, and Diplo. Details: We were lucky enough to attend our first ever Greenwich Music Time Festival last year and it didn’t disappoint (read our review here). The concept is as follows: several well-known artists who cover a wide spectrum of pop music, perform for one night only at the stunning Old Royal Naval College, overlooking the River Thames. 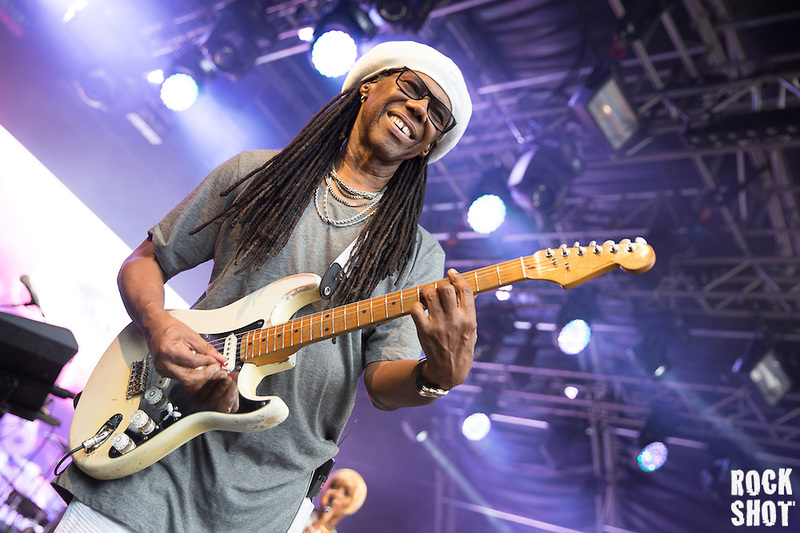 Confirmed acts this year include Sir Tom Jones, Emeli Sande, and one of our faves – Nile Rodgers. Details: Calling all two-steppers: relive the glory days of the early noughties by attending the much-talked about Garage Nation Festival. Replicating the music and vibes of the old are emcees such as Maxwell D, Creed and Neutrino who will appear on the main stage. All the fun takes place at Hainault Forest Country Park. Details: This is a fairly new festival, and judging by the stellar lineup, hopefully it will stick around for years to come. 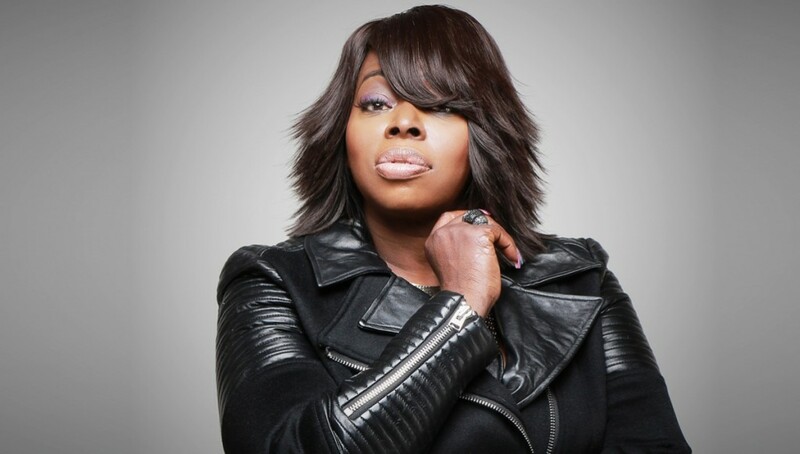 Performers include Jimmy Cliff, George Clinton, Angie Stone, Lalah Hathaway, Black Star (featuring Yasin Bey & Talib Kweli) plus many, many more. What makes this event particularly unique is that artists will be performing at different venues on different dates, but they are all part of the same festival. To learn more about Innervisions check out the details on their website listed below. 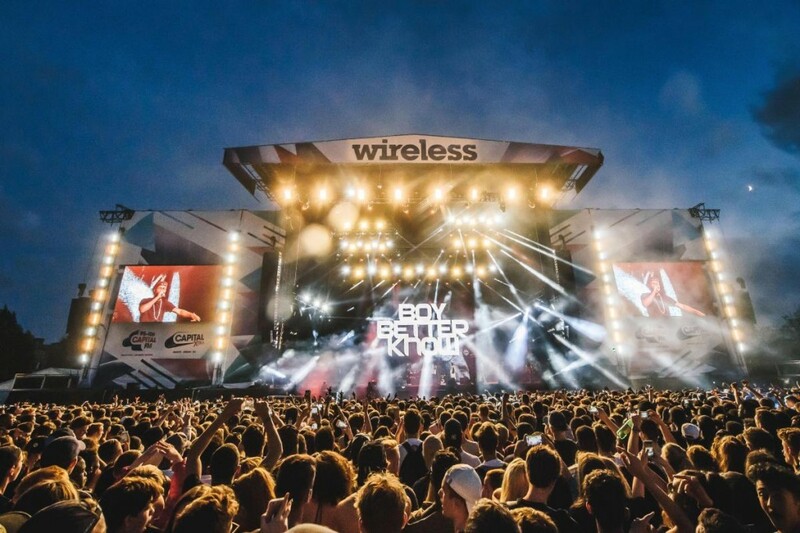 Details: Wireless Festival is one of the summer highlights among young festival goers due to its guaranteed line-up of the who’s who of hip-hop, grime and R&B. This year’s roll call includes J Cole, Big Sean, Stormzy, DJ Khaled, J Hus and Wiley (hmm, it does beg the question: where the ladies at though?). You may have to search high and low to find tickets, as the festival historically sells out almost immediately, but we’re sure there are some out there on resale sites. 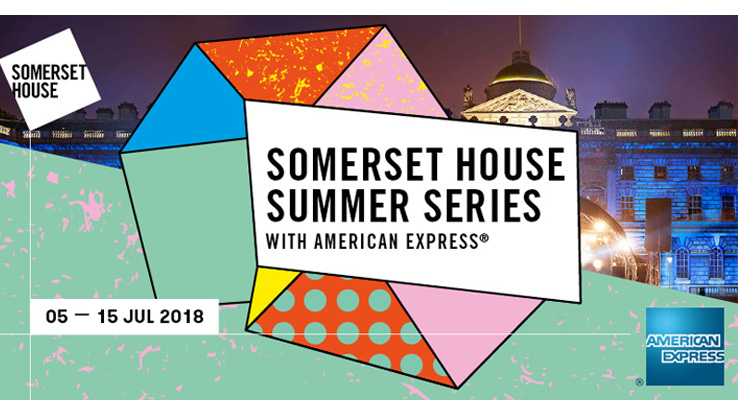 Details: There’s nothing that beats London when the sun shines, and for the proof in the pudding, book yourself a ticket for Somerset House Summer Series. Taking place within the beautiful and opulent courtyard of iconic building, for 11 nights expect a stellar lineup of established and emerging artists. 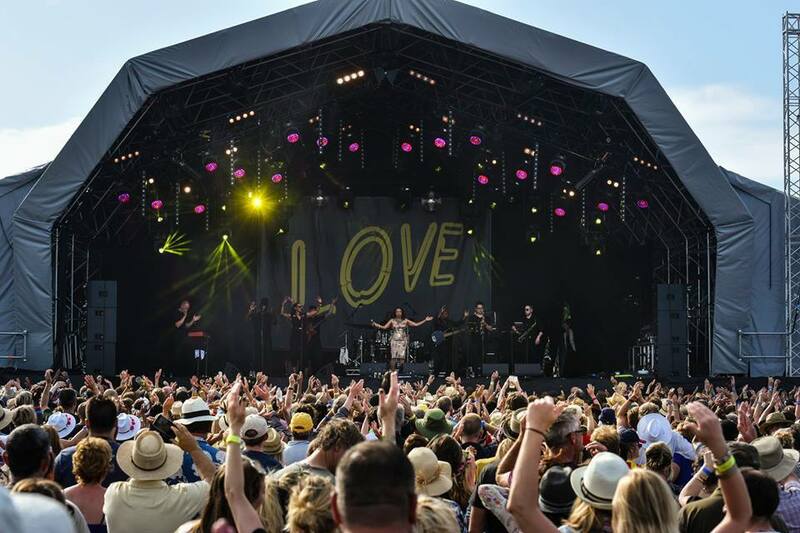 This year’s confirmed acts include David Rodigan with The Outlook Orchestra, The Roots, De La Soul and Jorga Smith. Details: British Summertime Festival is a celebration of pop music in all its glory and variation. 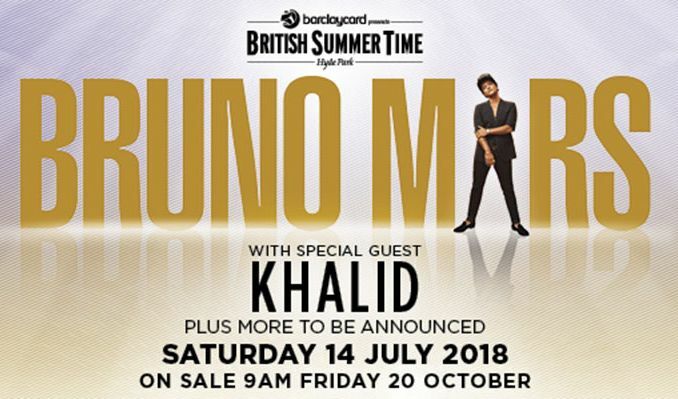 For six nights in July a rooster of artists will take centre stage in London’s Hyde Park and play to an audience of thousands, and this year’s lineup will include Michael Buble, Paul Simon, Eric Clapton and what’s sure to be a good crowd puller – Bruno Mars, who will be supported by none other than Charlie Wilson. Details: Despite only running for five years, the Love Supreme Festival has grown exponentially to become one of the most anticipated summer festivals for lovers of soul and jazz music. The magic formula seems to be a combination of the flawless professionalism of the organisers, not to mention the acts that keep getting bigger and better. 2018’s roll call includes funk/soul superheroes Earth, Wind and Fire, Herbie Hancock, George Clinton, Gregory Porter and Lalah Hathaway. 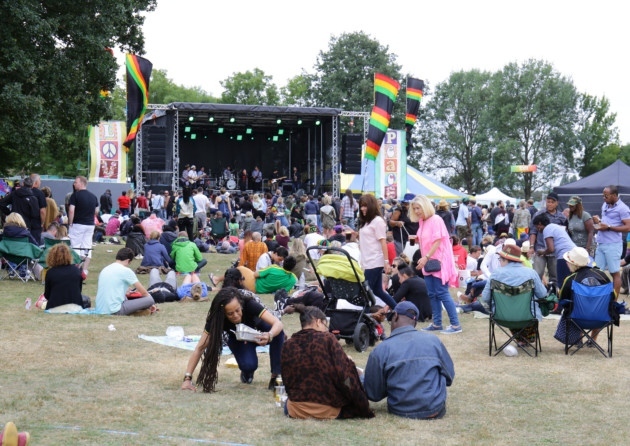 For over a decade One Love Festival has been at the forefront of festivals dedicated to honouring and celebrating reggae music. This year’s event promises nights of camping, a Rasta Village, circus activities, and spiritual healers in a dedicated Field of Love area. 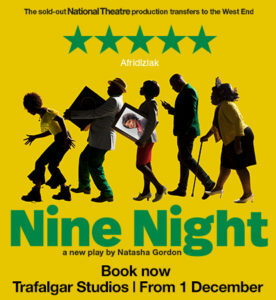 Musical acts include The Mighty Diamond, Carroll Thompson, Dennis Bovell and Matumbi. 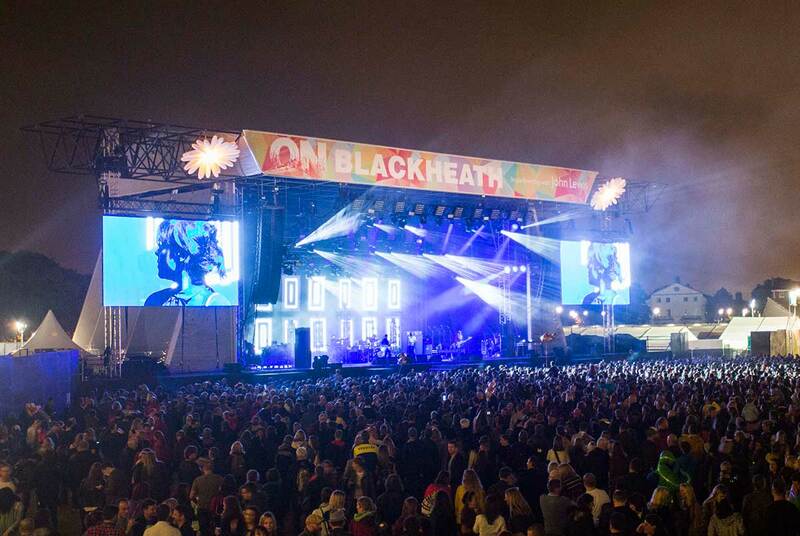 Details: South East London’s family-orientated music festival, On Blackheath, returns to one of the capital’s greenest spots for the fourth year. The festival showcases a generation spanning musical lineup alongside some incredible culinary delights. 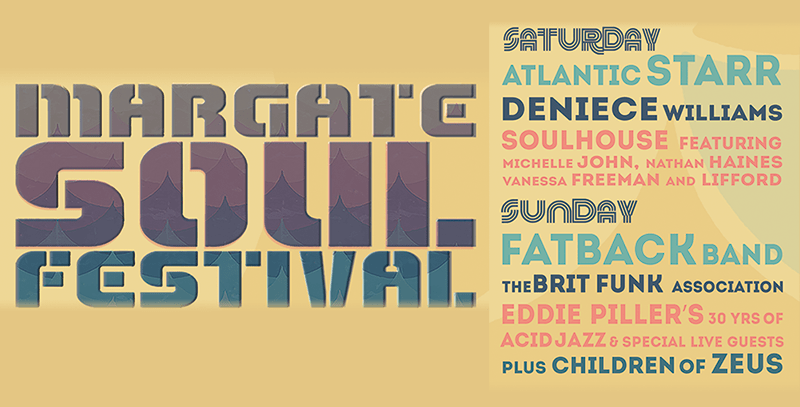 This year’s acts include De La Soul, Corinne Bailey Rae and Paloma Faith.